BMF organized a symposium titled ‘Changing Our Lives through Photography’ on 20 July 2012. A total of 41 photojournalists, including freelancers and officials from other organizations, attended the seminar. 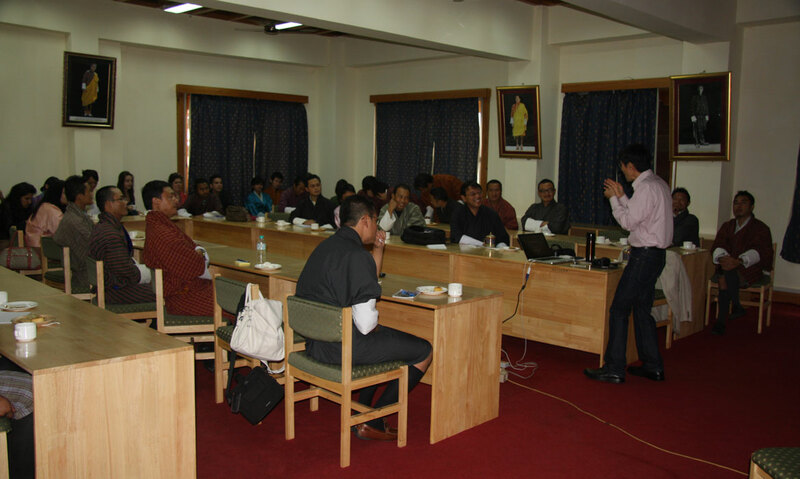 This workshop enhanced awareness of Bhutanese photographers on the potential to make positive difference in the society through their images.